It is so, so cold where I live now. It hasn’t snowed yet, but there’s a sharp stab in the air that makes it so difficult to leave the house. 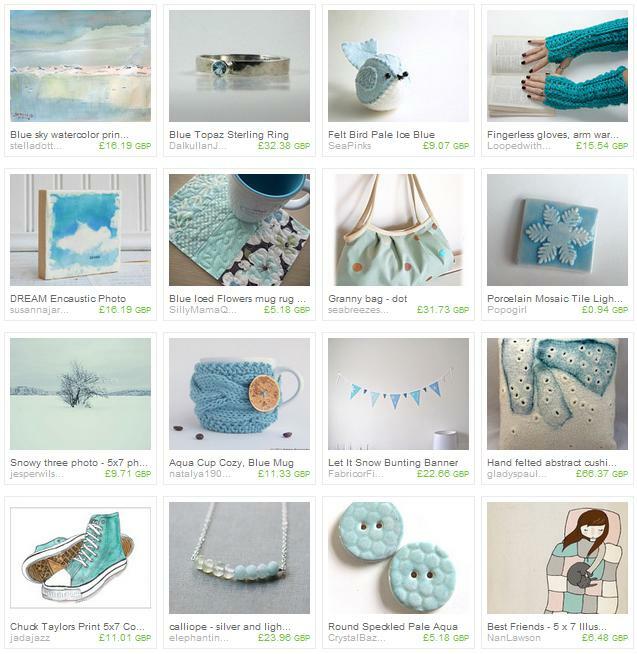 I decided to keep warm in the house, put the heating on full, wrap a blanket around myself and make this treasury. Hope you enjoy.